The horsemanship program objectives are to experience adventure, develop horse handling skills while building lasting friendships and becoming a self confident horseman. Introduction to leading, saddling, bridling and the basics of riding for those new to horses and our program, and a refresher for returning campers. Progression in handling through the four levels offered in the horsemanship program. Grooming and care of the horse assigned to each camper is also covered. 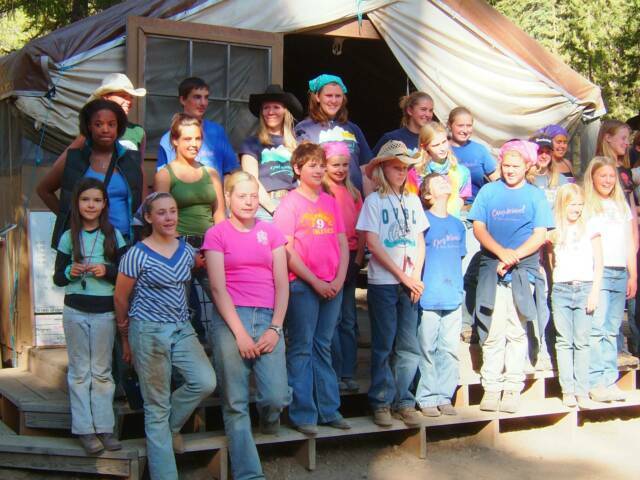 A residential horse camp for kids 8-16 years. Camp Wahoo! 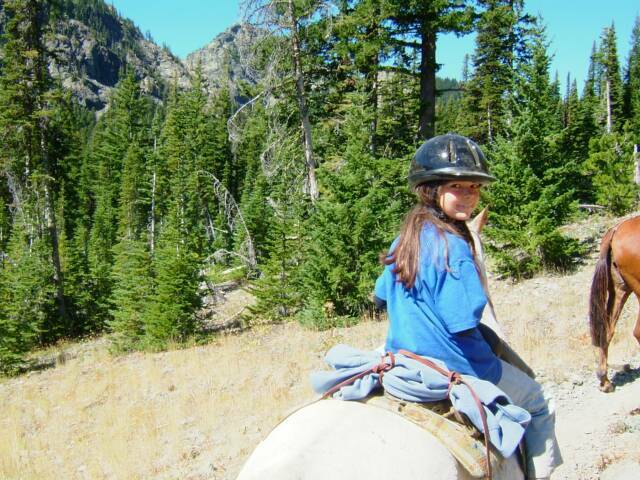 is a week long summer camp for kids who love horses and the outdoors. 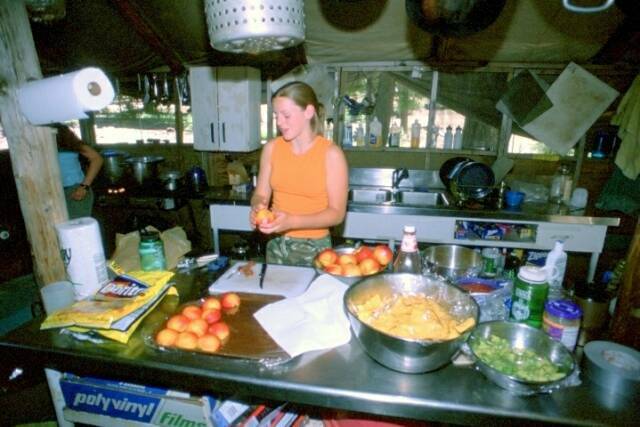 Campers experience true adventure, riding daily and living in a rustic pioneer camp. Dutch oven cooking, fresh air, clear streams and beautiful sights abound as we ride into the unbelievable Cascade Mountains. The highlight of the week is an overnight trip to one of our outcamps in the wilderness with pack mules. 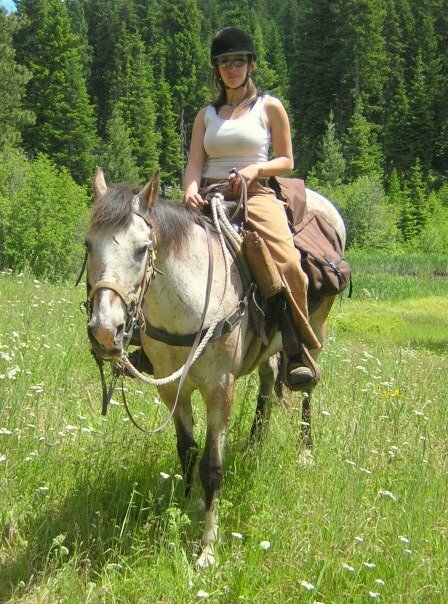 Each camper gets their own trail wise horse for their entire stay, learning to live in harmony with nature while gaining skills in horsemanship and wilderness living. Your child's safety is our #1 concern. Safety rules in all aspects of horse handling and riding are stressed in the beginning as well as in all levels of the program. All horse contact is under the careful supervision of our experienced staff. Boots or hard soled shoes with heels and helmets are required for riding. 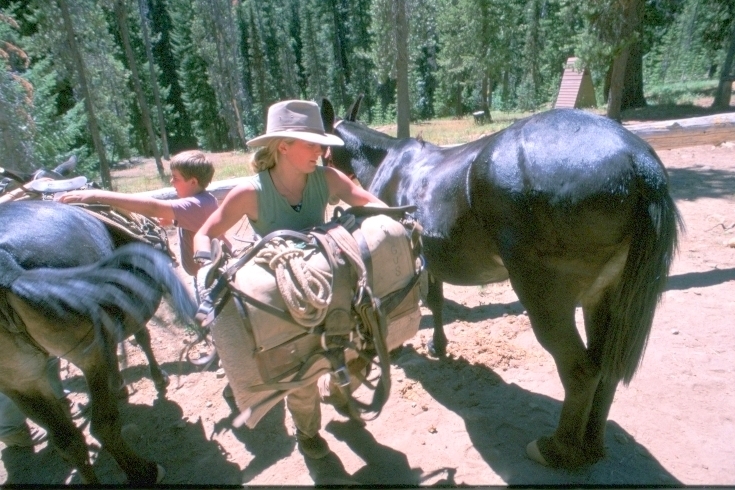 Introduction to using a pack animal including care and handling on an overnight or pack trip. 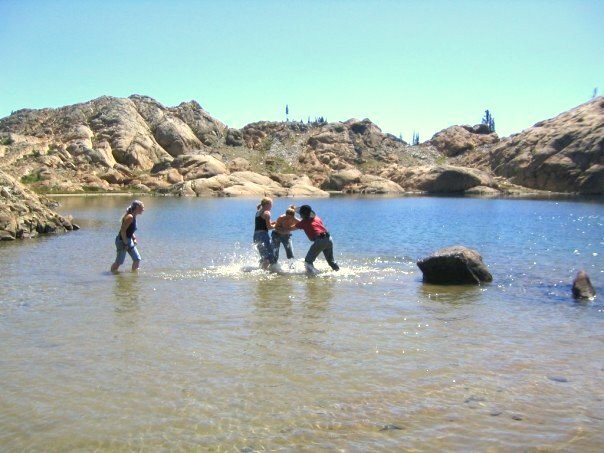 Wranglers and Adventurers will participate in the actual packing and leading of the pack horse or mule on their back-country outing. Safety instruction, knot tying, practical trail riding experience and care of the animal on a ride. Campers will progress at their own speed at the Top Hands and Broncs levels. The skills taught are required to participate in the accelerated Wrangler and Adventurer programs. 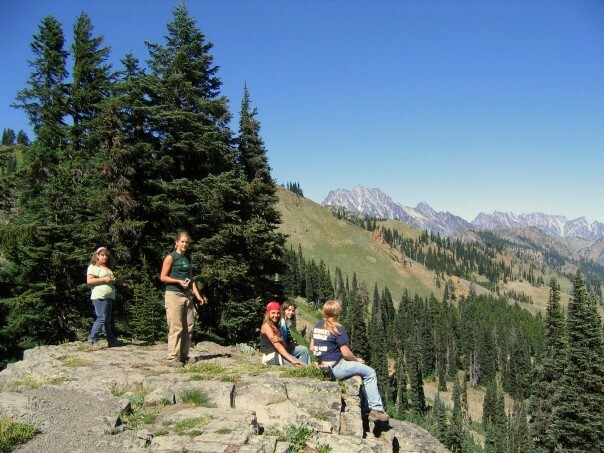 Living in Harmony with Nature and developing an appreciation of the national forest, wildlife and their habitat, trees, wildflowers, mountain meadows, lakes and streams. Our meals are prepared fresh daily. Traditional Dutch oven cooking with in season fruits & vegetables. 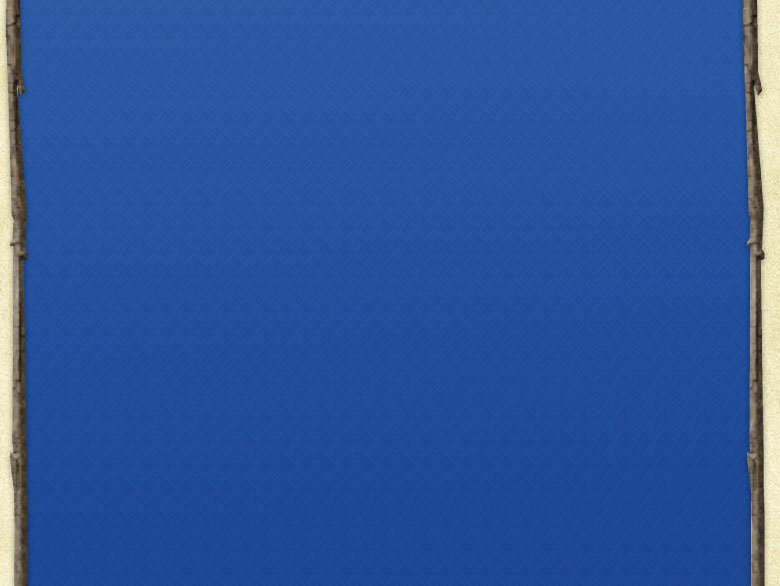 Would you like to check us out? Come to our Open House!